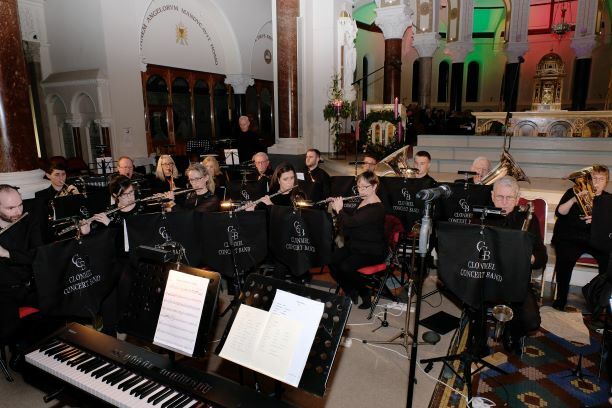 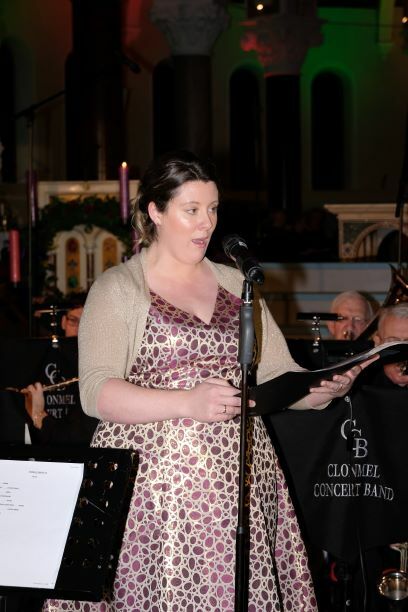 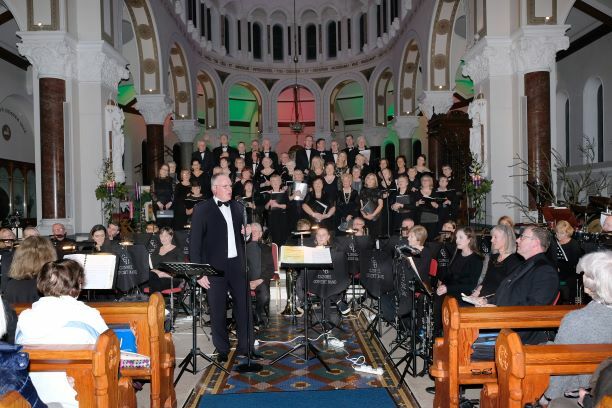 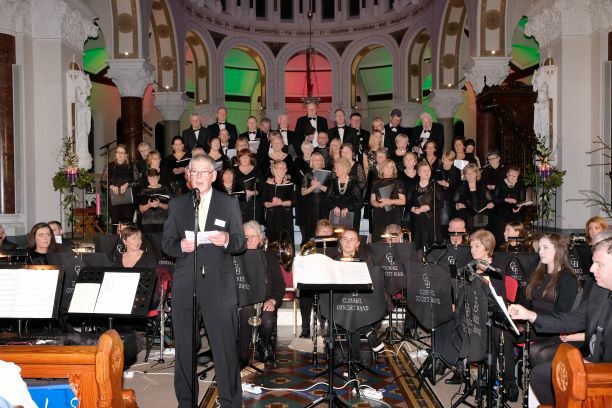 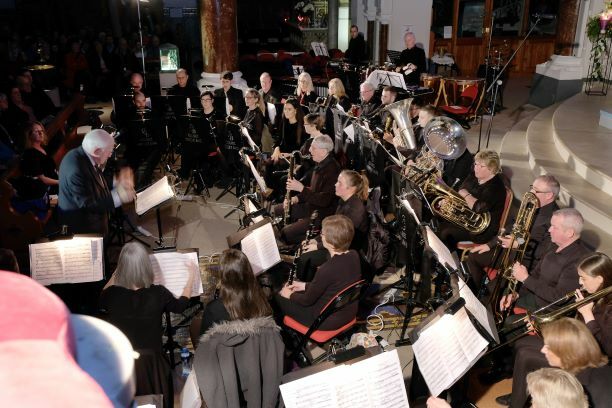 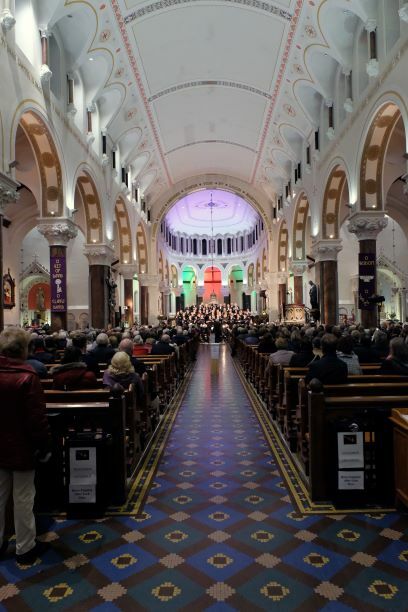 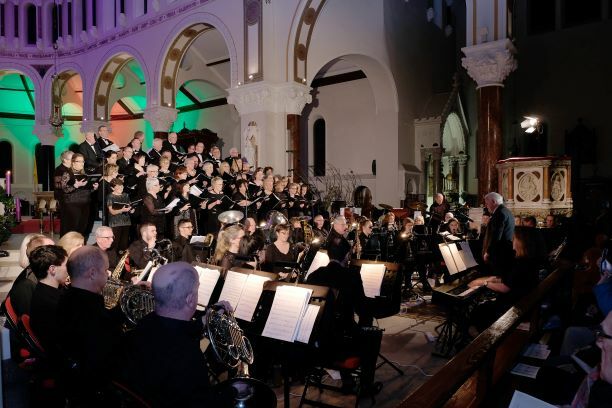 On Sunday December 2nd Thurles Cathedral Choir with Clonmel Concert Orchestra performed a beautiful programme of sacred and classical music in the Cathedral of the Assumption. 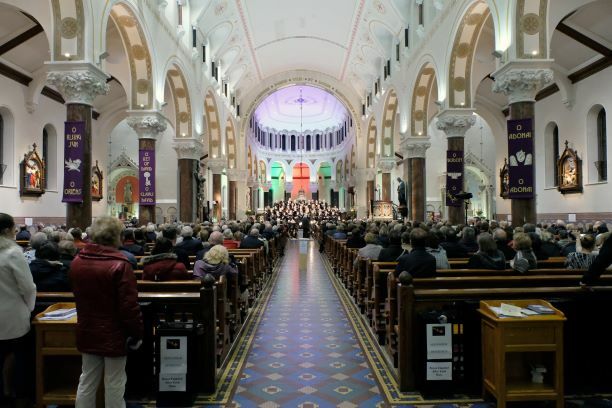 We are very proud of the depth of talent displayed from our parish. 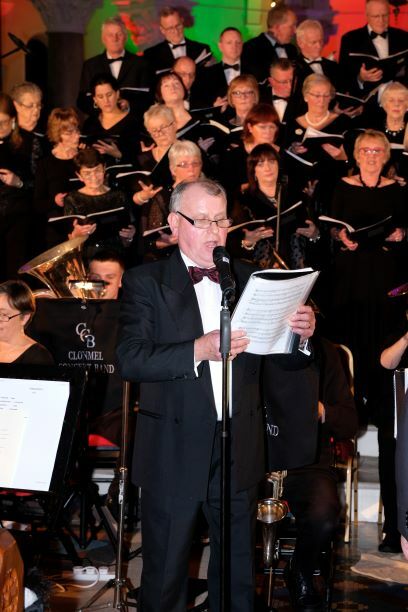 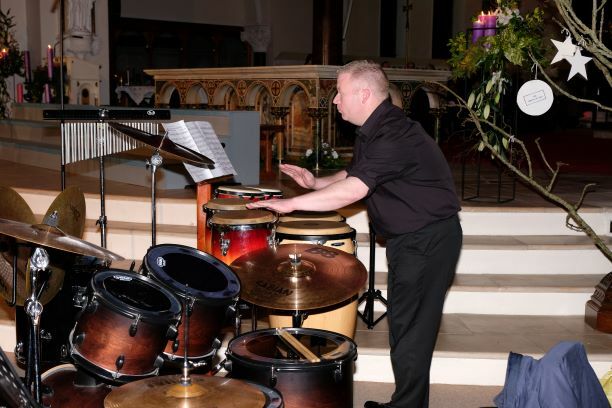 Congratulations to all involved in making this a brilliant night’s entertainment, a memorable night for all!